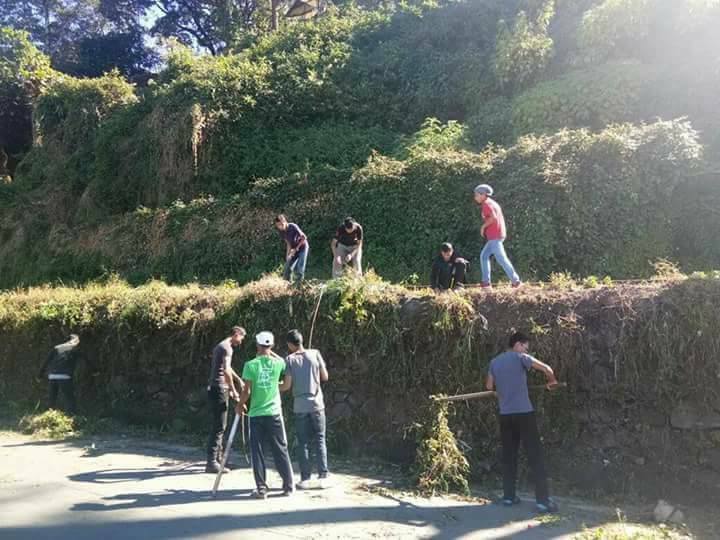 Yesterday the Kurseong Municipality organised a cleanliness initiative in Kurseong that extended from St. Alphonsus School to Tourist Lodge. This program was supported by many organisations such as Sadbhavana Social Welfare Society, Nature’s Friend NGO as well as students from St. Alphonsus School. A big shout out to those who initiated the cleanliness drive and those who participated. Let us all work towards making our place clean. 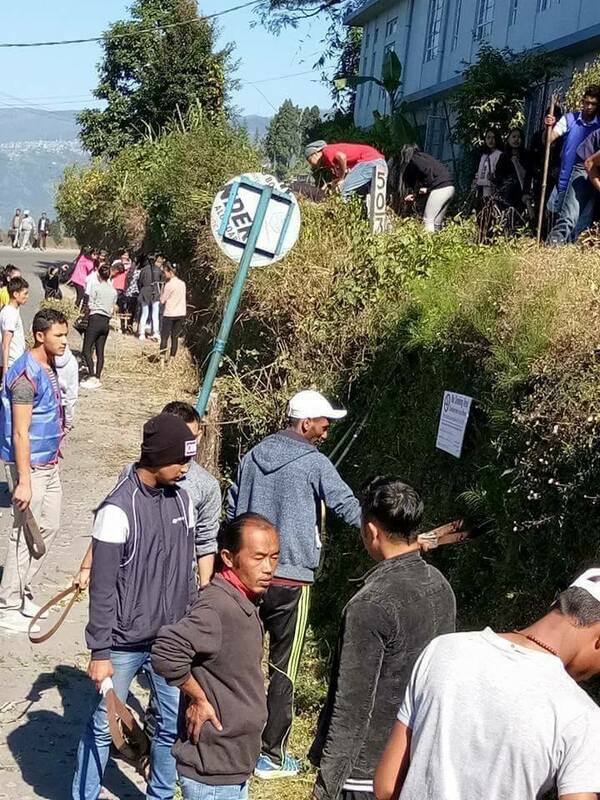 Be the first to comment on "Cleanliness Drive in Kurseong"